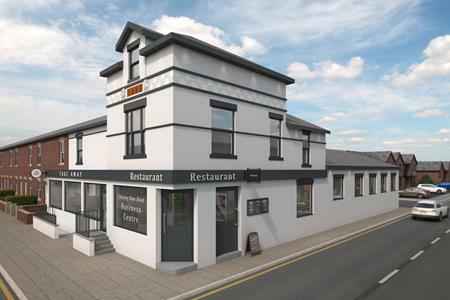 The subject property provides a recently refurbished restaurant premises. It provides a large open plan dining area, with a designated bar area, separate kitchen area and male and female W.C.s. 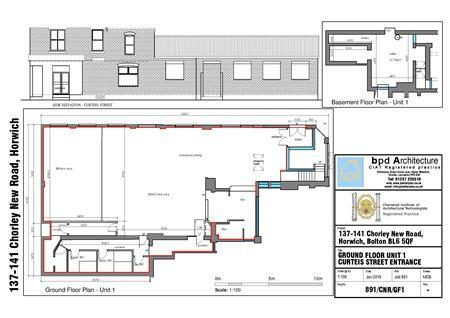 The premises will be finished to a shell specification ready for a tenants fit out. The building is being extensively refurbished both externally and internally with the works scheduled for completion in early Summer 2019. The property also has the benefit of a large car park to the rear of the property and has a capacity for circa 20 cars.